At Celtic Week I noticed a post on the wall by the cafeteria announcing the sale of a 2010 Weber Yellowstone Octave Mandolin for $2740.00, or something close to that. Sounded interesting. Since I had only really ever played my Trinity College Octave Mandolin, or one of Tom Fellenbaum’s (of Acoustic Corner in Black Mountain, NC) I figured I’d like to see what kind of quality you get spending 5 times what I spent, or twice as much as what Tom charges. 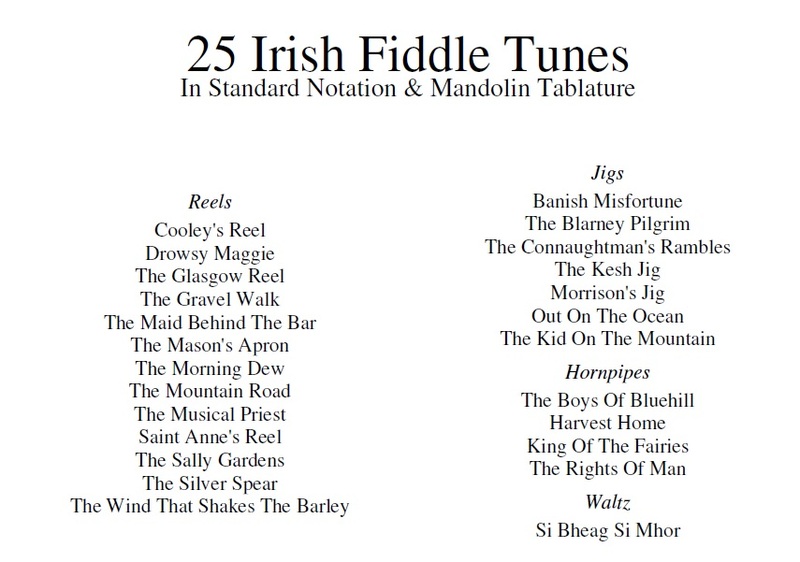 As you know I’m primarily a flat top player (Although I did play 4 stellar archtop mandos this week. One was a late teens Gibson F-2; another was an early 20’s Gibson F-4; then my roomate had an A and an F Stonebridge. I would’ve bought the F Stonebridge right then if I could’ve. ), sometimes archtops sound too tight and compact in their sound to me. 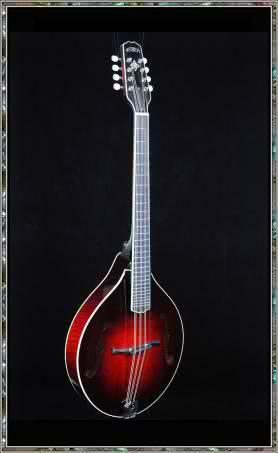 This too was the case with this Weber Yellowstone Octave Mandolin. It had nice intense projection, but it certainly did not have a sound I wanted to pay over 2K for. There wasn’t any sweetness to the sound. It was harsh and metallic, too much for my preferences.